Any time you need appliance repair in Birmingham or a surrounding area—including Tuscaloosa, Hoover or Mountain Brook—you can count on the highly trained professionals at Mr. Appliance® Over the Mountain. 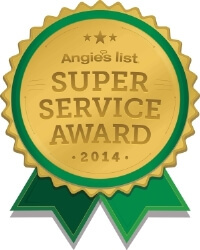 Let our experts prolong the life of your refrigerator, freezer, dishwasher, washing machine, dryer, stove or oven. We can get them working like new, saving you money now and in the future. Take refrigerators, for example. With a single call, you can get expert care for any brand of refrigerator: Samsung, LG, Whirlpool, GE and Sub-Zero – just to name a few. Whether it’s leaking, frosting or not staying cold, our technicians will know what to look for and how to fix it. You just need to call us at (205) 774-6797! We will work around your busy schedule, so don’t wait to arrange your next appliance repair service in Birmingham. Putting new life into your appliances, efficiently and affordably, is only part of what we do. Our Birmingham appliance experts also take extra steps to deliver superior service and protect your home. We always treat our customers kindly and courteously so that your experience with us will be a positive one. You’ll find that “Mr. Appliance” is a name you can trust. Our award-winning franchise is locally owned and operated, and we are proud to live and work here in Birmingham. Soon you’ll find that we do the things you’ve always wanted from your service company. We guarantee our work and parts for a full year, and we never charge an overtime fee. Our technicians are always clean, courteous and kind. Mr. Appliance Over the Mountain, owned by Steven and Tammy Johnson, earned the Mr. Appliance Franchise of the Year Award at Neighborly International Conference in San Antonio in 2013. 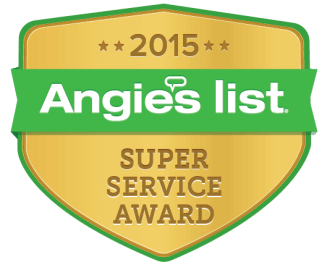 This award shows just how committed and dedicated our team is to providing excellent service to our customers. 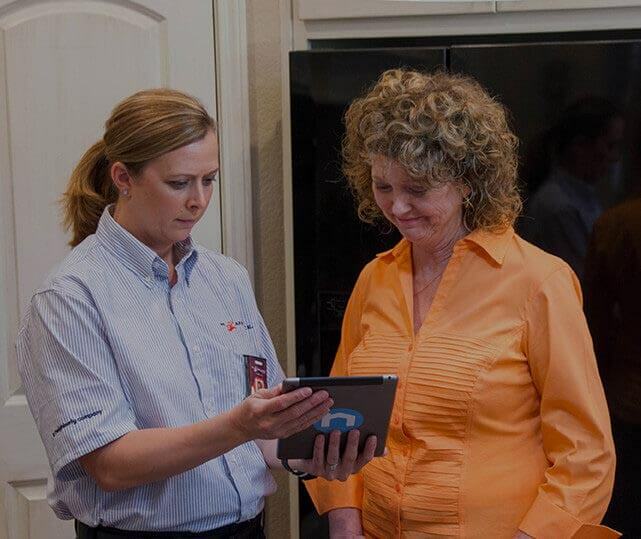 The Mr. Appliance system helps us build long-term relationships with our customers. “The Mr. Appliance team is thrilled that Steven and Tammy won the Franchise of the Year Award,” said Mr. Appliance President Doug Rogers. “They really understand what Mr. Appliance is all about, and we all feel blessed that they are on our team.” The Mr. Appliance Franchise of the Year Award is the highest honor that can be earned by a single franchise in the Mr. Appliance network. The winning franchise must show consistent growth through proper training and management of the organization, consistently high sales volume and quality customer service. In addition to winning this award, Steven and Tammy have won the Mr. Appliance Franchise of the Month Award each year since 2010. In 2014, the Johnson's also won the Multi-Concept Award for their exceptional service.